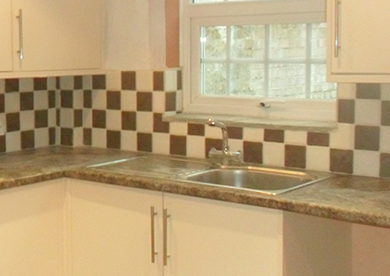 We provide a full preparatory works service before our expert installation. 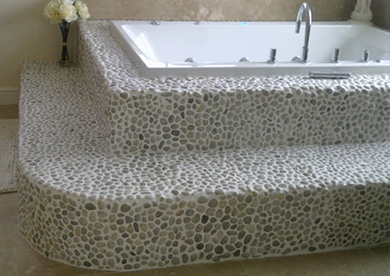 Installers of fine quality ceramic, stone and glass tiling across Kent and London. 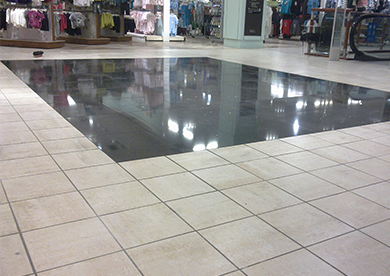 Working on behalf of private homeowners and a wide range of retail, office, commercial and public sector customers, we provide a comprehensive survey, preparation and installation service on all kinds of wall, geometric pathway and floor tiling. 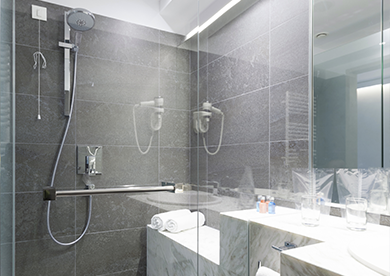 Supplying and installing the very best tiled products to exceptional finish standards we're proud to have installed beautiful surfaces everywhere from household bathrooms and wet rooms to international embassies. 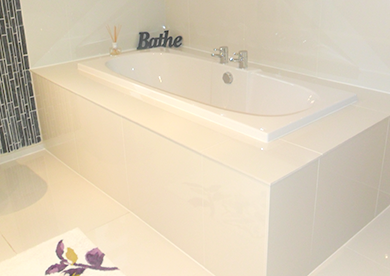 Employing an experienced, qualified and helpful tiling team we can offer detailed advice on the best tiling material for any given space and design an energy efficient underfloor heating system for complete luxury and comfort. 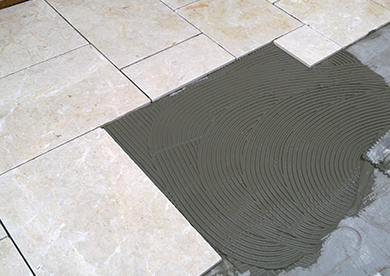 With a detailed health and safety policy, full insurance and membership of the Tile Association you can be assured of the very best customer service, expert preparation works and a consistently exceptional finish quality. 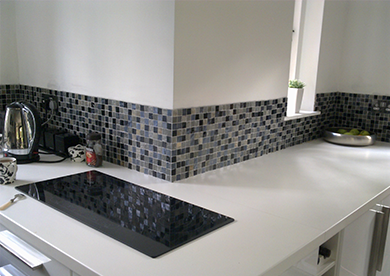 We provide homeowners and commercial businesses from across Medway, London and the South East with the very best tiling services. 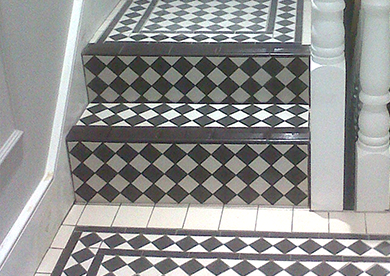 Our experienced and dedicated tilers have recently undertaken and completed tiling installation projects for customers in Canterbury, Rainham, Clapham, Balham, Tunbridge Wells, Gillingham, Kensington, Chatham, Ashford, Faversham, Bromley, Rochester, Wandsworth, Maidstone, Cobham, Chelsea, Battersea, Dover, Wimbledon and Sevenoaks. 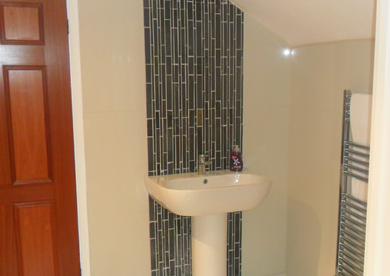 You can find full details of our tiling services on the domestic installation and commercial fitting pages of this website. We also welcome enquiries at any time, experienced members of the tiling team are always on hand to answer questions; contact us at Estwall Ceramic Services today to arrange your no obligation survey and quotation.